Elizabeth Kurtz has taken her small son and fled her ex-husband and his mother after finding a file of explosive material incriminating the family. Although the wealthy family employs a detective agency to find her, she manages to elude them. 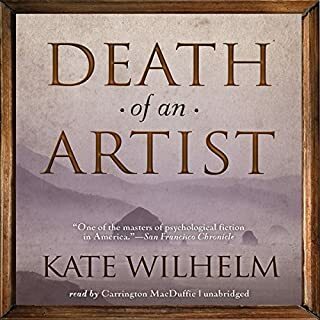 Defense attorney Barbara Holloway has sought seclusion in a cabin on the Oregon coast, but her solitude is interrupted by a small boy who enlists her help with his unconscious mother. Once revived, the woman and her child disappear. Elizabeth Kurtz is again eluding searchers, and Barbara is accused of aiding and abetting a kidnapper. When Elizabeth finally contacts Barbara for help, Barbara finds the woman dead. Barbara, while defending Elizabeth's housemate against murder charges, is accused of obstruction of justice and faces possible disbarment and prison. 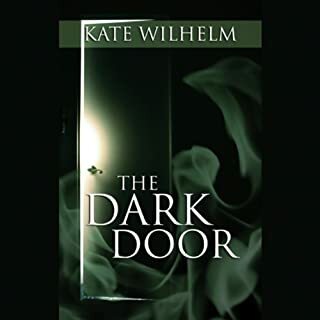 As she realizes the importance of the secret papers, she also realizes that her life is at risk as she takes on a killer. 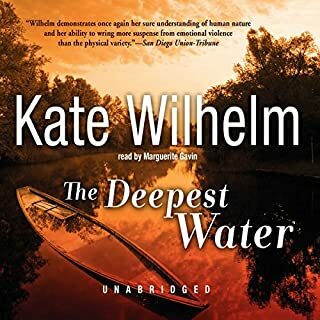 ©2007 Kate Wilhelm (P)2007 Blackstone Audio Inc. This is the best in the Barbara Holloway series. Of course, its strength rests on the series - the characters that have remained vivid and true throughout each of the books (10?). If you have not read the others, you might want to get one or two of them first before reading this one. Otherwise, the story would lose its impact. This was the best crafted and best written of the series. 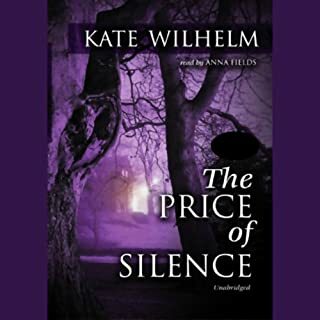 I paid attention to what Wilhelm told us, how she told us, and when she told us everything. Every element in this story has a purpose. She creates suspense and delivers suprises without them seeming contrived. The characters have remined complex and constant throughout the entire series. Each of her characters was developed and woven into the series. Each book in the series relies on the characters that were introduced in earlier installments. Barbara Holloway is an especially complex person. I have thoroughly enjoyed this series, and especially this installment. This book was suspenseful and interesting. I was glad to see the character Barbara Hollaway recover from her stupidity in the prior book of the series. This was much better. Lots of suspense and interesting plot twists. 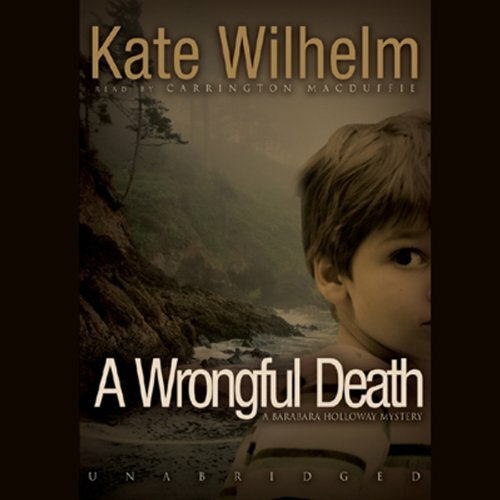 What disappointed you about A Wrongful Death? I am not sure if I can even finish listening to this book. The reader is horrible. She sets my nerves on end after 10 minutes. Her style is rushed and has no expression or different voices". Will NOT get another book read by her. Would you recommend A Wrongful Death to your friends? Why or why not? Would you be willing to try another one of Carrington Macduffie’s performances? A love all of the Barbara Holloway books...she reminds me of a female Perry Mason. If you could sum up A Wrongful Death in three words, what would they be? Have you listened to any of Carrington Macduffie’s other performances before? How does this one compare? Yes. Carrington Macduffie is great. One of my favorite readers. I have actually looked her up to see what other books she has read. I have listened to more that 600 books in the past 5 years. no. I listen to books off and on all day. 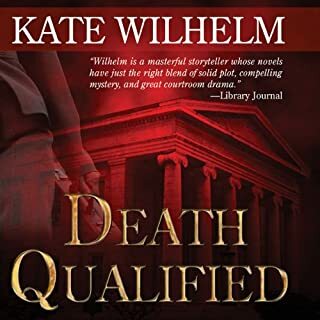 I hope that Kate Wilhelm comes out with a new book soon. Loved the book. I am a huge fan of Barbara Holloway and this book didn't dissappoint. 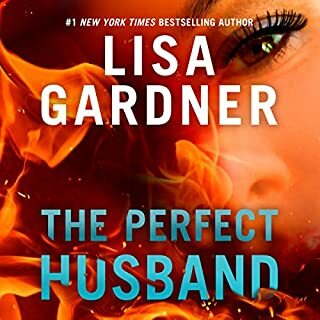 The only things that I wasn't crazy about was part of the ending that left the reader hanging in regards to the main victim. Otherwise, I would highly recommend this book.